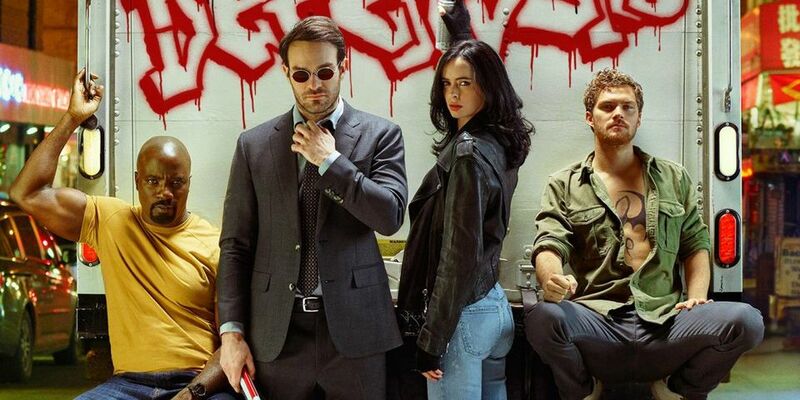 The Defenders are nearly upon us, with Netflix offering up a first glimpse of the fabulous foursome together alongside the official release date for the small screen spectacular. Luke Cage, Jessica Jones, Daredevil and Iron Fist will be going up against quite the foe too, with Sigourney Weaver cast as the series’ principal villain. Marvel previously revealed to Entertainment Weekly that Weaver would be taking on the role of Alexandra with showrunner Marco Ramirez describing the character as an “utter badass”. Mystery has surrounded the role but one theory put forward by Tom Bacon at moviepilot.com holds more water than most. To his way of thinking, Netflix and Marvel’s cloak-and-danger approach suggests the villain is a known name in the comic book universe. And while there are very few Alexandras to choose from in realm of Marvel, there are plenty of Alexanders, which begs the question: What if the Defenders villain was originally an Alexander? If you buy the idea of Marvel pulling off this intriguing gender swap then a prime candidate for who Weaver may be playing emerges: Alexander Bont. In the comics, Bont is a ruthless Hell’s Kitchen crime lord to rival the Kingpin himself. More importantly, Alexander Bont was responsible for the deah of Daredevil’s father after he refused to throw a boxing match. Oh and Bont was notable for one other thing: killing a costumed superhero known as the Defender. Some of the pieces are already in place too. In the comics, for example, Bont blackmails Gladiator, Daredevil’s go-to weapons guy played by Matt Gerald, into betraying him. Making Weaver Alexandra Bont would be something of a masterstroke, with the character likely to be working alongside the Hand as the series continues to explore Daredevil’s relationship with Elektra and the evil criminal organisation. It’s still early days, but having Weaver in the role would make sense and could offer up a refreshing alternative to the primarily male villains that have dominated the Marvel Netflix universe to date. Either way, fans will find out on 18 August. Did Netflix Ditch Its Star Ratings System Because Of Amy Schumer?